Glasses, if picked properly, can boost your best facial features, while concealing your less desirable features. 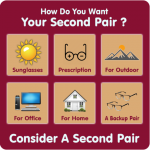 It's vital to an optometrist to choose a complementary style that works well with your prescription. Optometrists become professionals in this field so we can advise the various customers who come to us for support. There are many factors to consider to look at when deciding on a frame. Face shape, skin color, and hair color should be considered. Also, think about the uses you intend to use your glasses for. You ought to consider just what kind of material you like best for the frame, and the lenses. Now that you understand exactly what shape your face is, exactly what frame is the most flattering? Triangle. Triangle faces have narrow, round chins and wide foreheads. Faces that are triangle shaped look best with frames that add design details and color at the top to help balance the face. Oval. 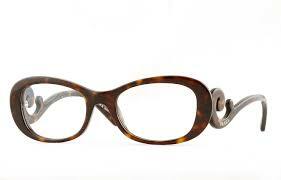 Oval faces are symmetrical and are longer than wide, which makes them the easiest to find frames that are flattering. Practically any frame looks good on oval faces. Square. Square faces have broad foreheads and strong jaws and are in proportion to one another. A square face looks best with frames that soften the angles of the face. 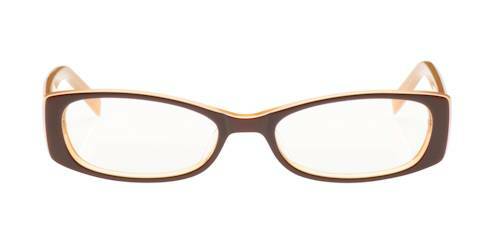 Round, oval, and slightly curved frames are perfect, in addition to slim frames. Round. Rounded faces have soft foreheads and chins, without any angles. A round face looks best with frames that will add angles and definition to the face. 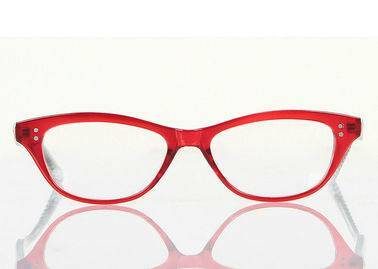 Rectangular frames stabilize the softness of the face. Strong colors are also a good selection. To balance out a heart-shaped face, select smaller sized frame designs without detail and a lower-set temple. Rectangular, square, and aviator frames will certainly all work with this face shape. Oblong. Oblong faces have square chins with a face that is longer than it is broad. 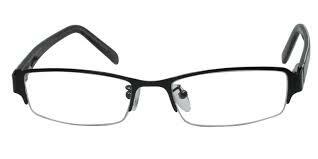 Oblong faces look best in round, square, or rectangle-shaped frames, as well as details on the temples. 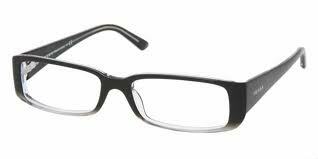 Look for frames that include width to counterbalance the face. Diamond. Diamond faces are narrow on the top and the bottom. 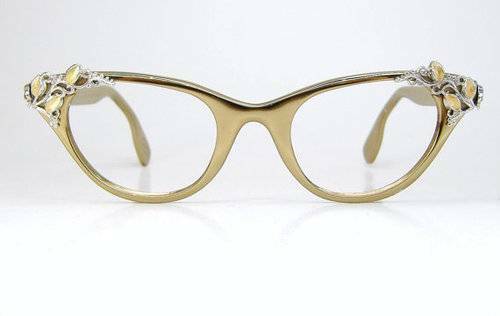 The very best frames for diamond faces are frames that bring attention to the top of the eyes, such as cat-eye shapes, or extremely ornamental frames.